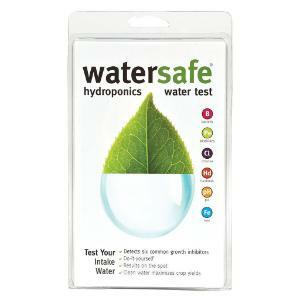 Simply and accurately test your source water for excessive levels of six common growth inhibitors. The hydroponics water test kit gives growers an inexpensive, easy, and reliable way to evaluate water quality. Testing results should guide your decisions on water treatment. It's critical to test your water regularly to remain informed on the constantly changing conditions.